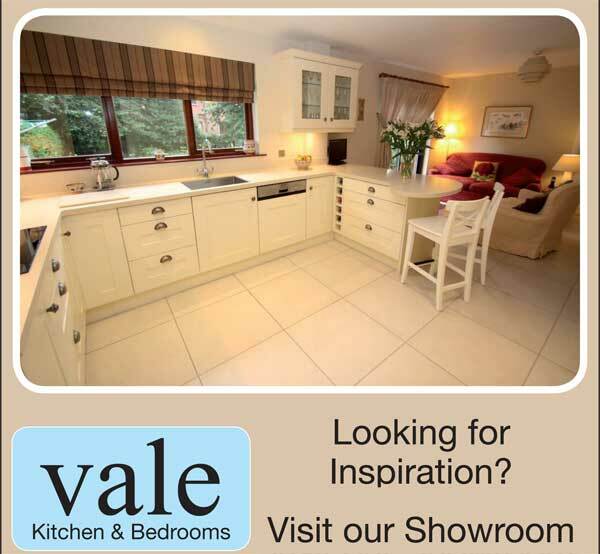 As Autumn dawns, we are delighted to announce a new Kitchen Promotion. From now until the end of October 2015, Vale Kitchens are offering a Free standard Bosch single oven with every new kitchen sold. Call into our showroom or contact Kevin for more details. Our solid wooden kitchens which are manufactured on our own premises to guarantee quality, can be painted in a wide range of colours although lighter colours are most popular nowadays. Farrow and Ball offer a wide range of tones and some kitchens are produced in two or more colours. 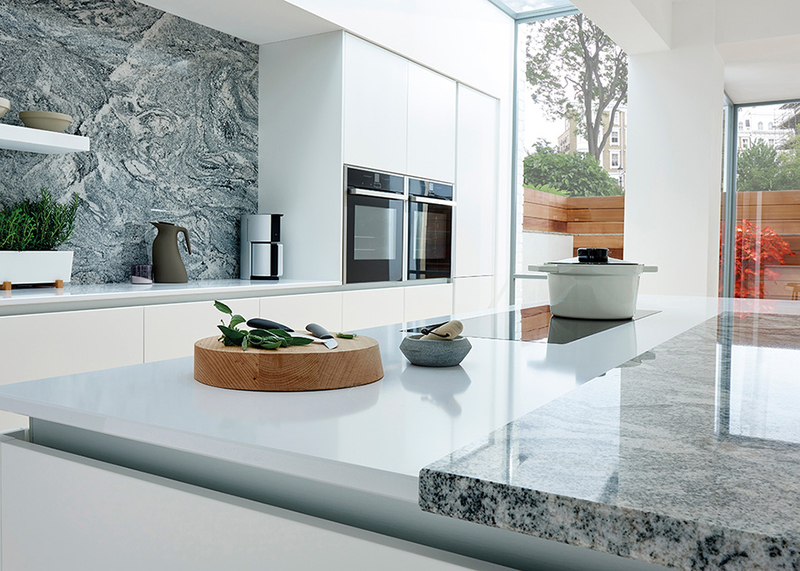 For the modern look, we also offer a high gloss finish. Give us a visit to discuss the wide range of kitchen worktops, sinks, taps and innovative kitchen storage solutions that will complete your dream kitchen.